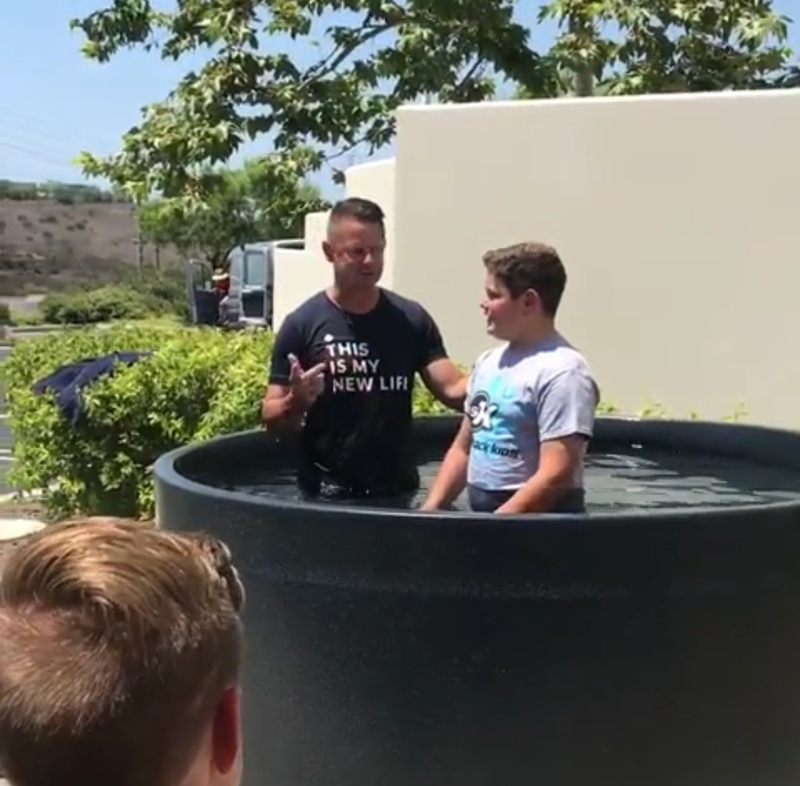 One of the most powerful images of genuine life change is baptism. 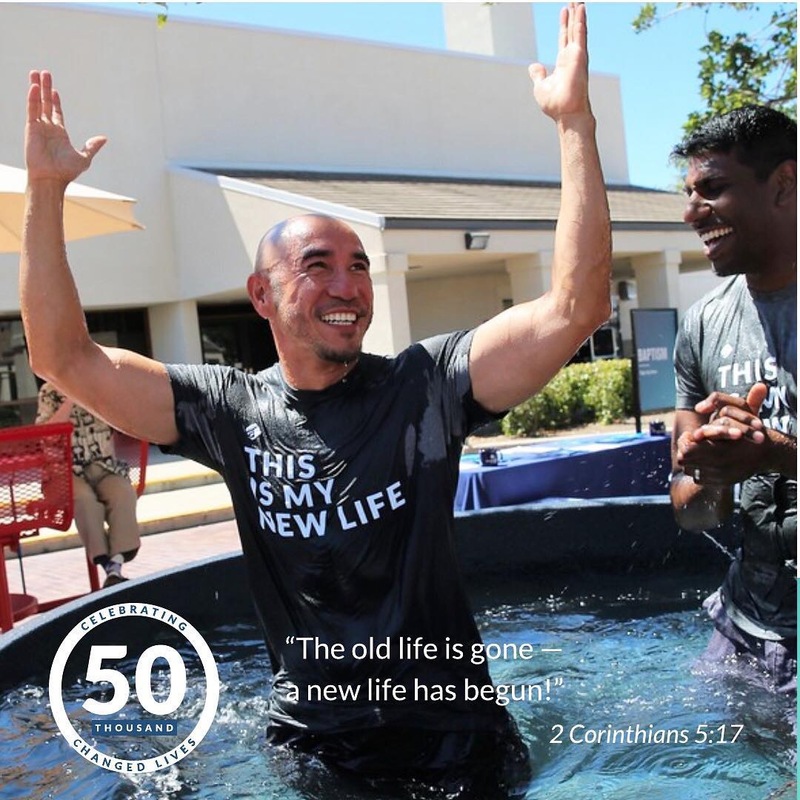 Saddleback reached a historic milestone by baptizing its 50,000th person into the family of Christ. 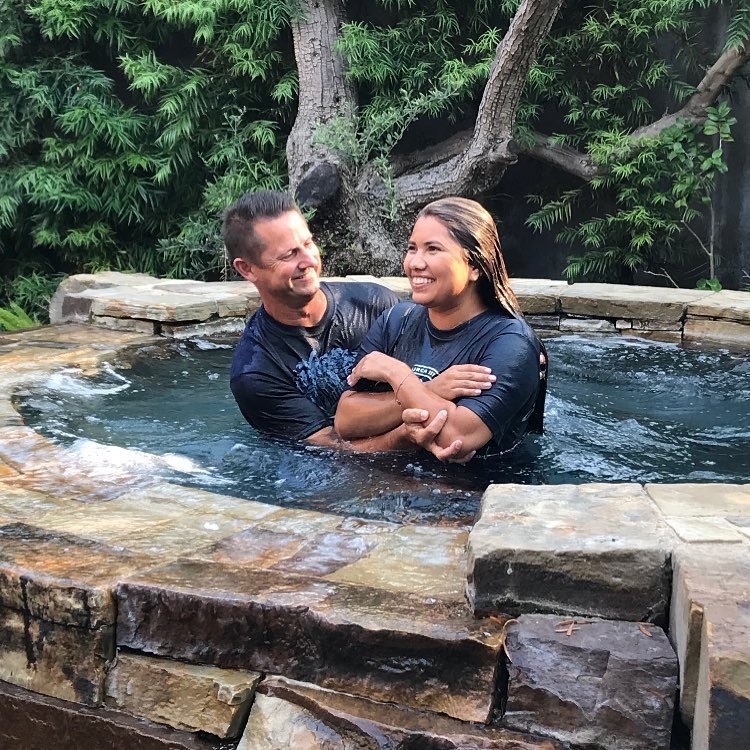 At Saddleback Church, we celebrate when God changes a life — and one of the most powerful images of genuine life change is baptism. 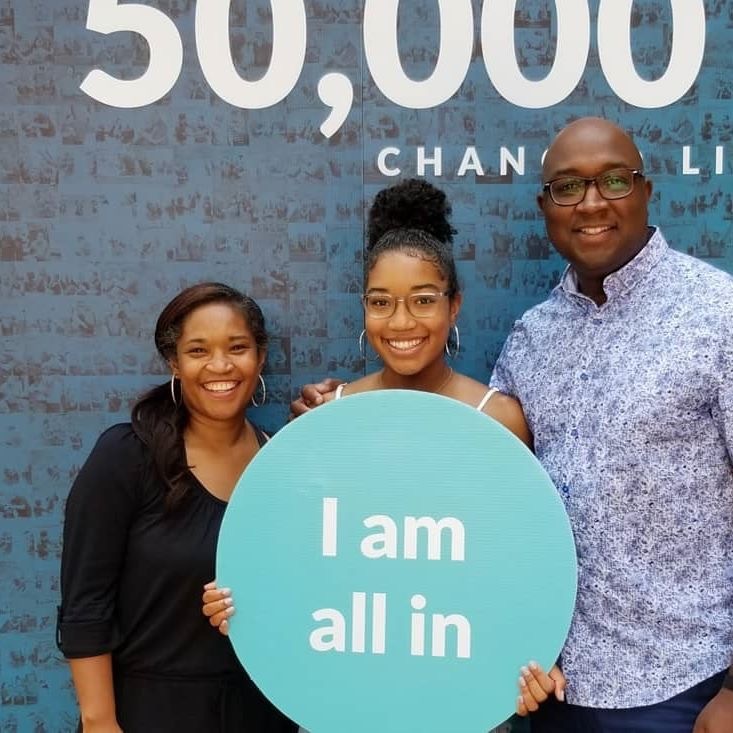 During the weekend of August 11 and 12, 2018, Saddleback reached a historic milestone by baptizing its 50,000th person into the family of Christ. 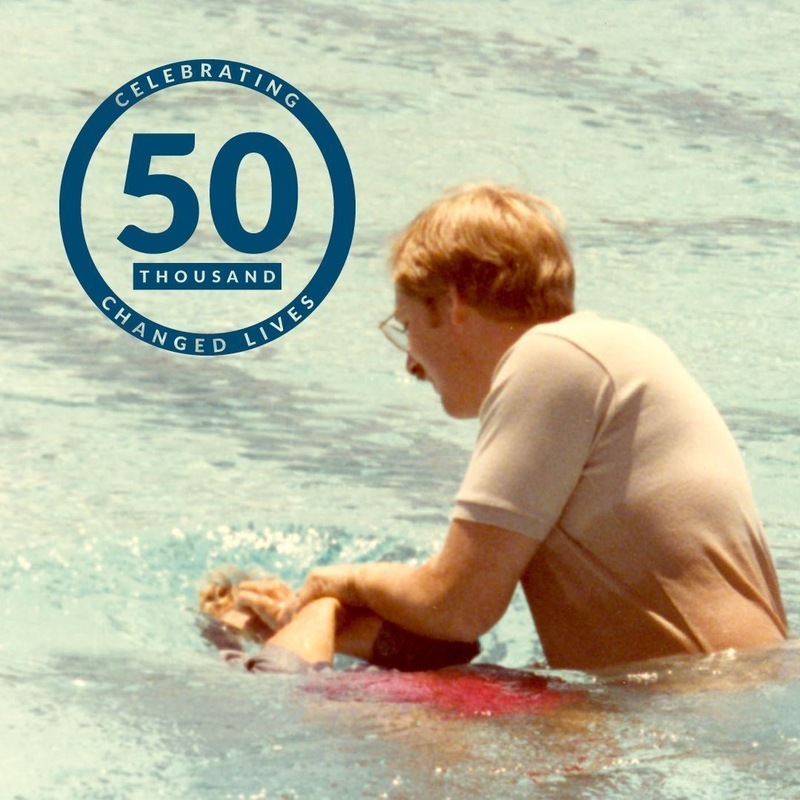 No other church in America has done this before. 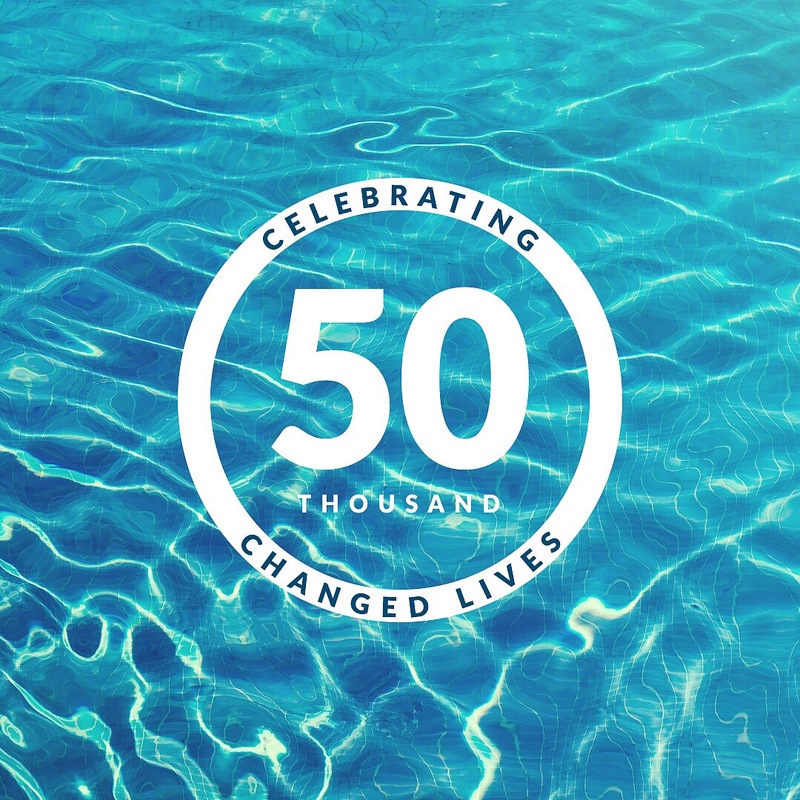 "‘50,000’ is more than just a big number — it represents tens of thousands of transformed lives." Before Jesus ascended into Heaven, he told his followers, “Go and make disciples of all nations, baptizing them in the name of the Father and of the Son and of the Holy Spirit, and teaching them to obey everything I have commanded you” (Matthew 28:19–20). 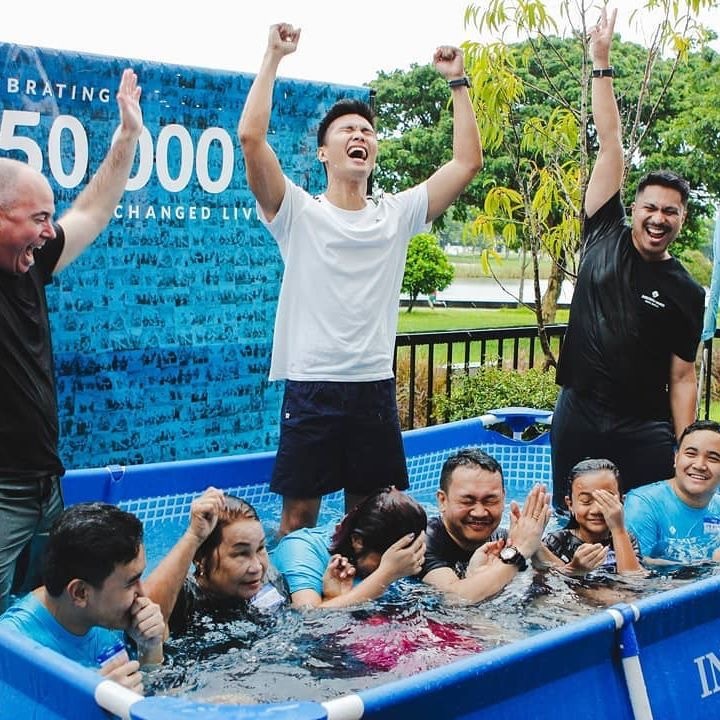 This is a milestone not just for Saddleback Church, but for every church in God’s worldwide family of believers. 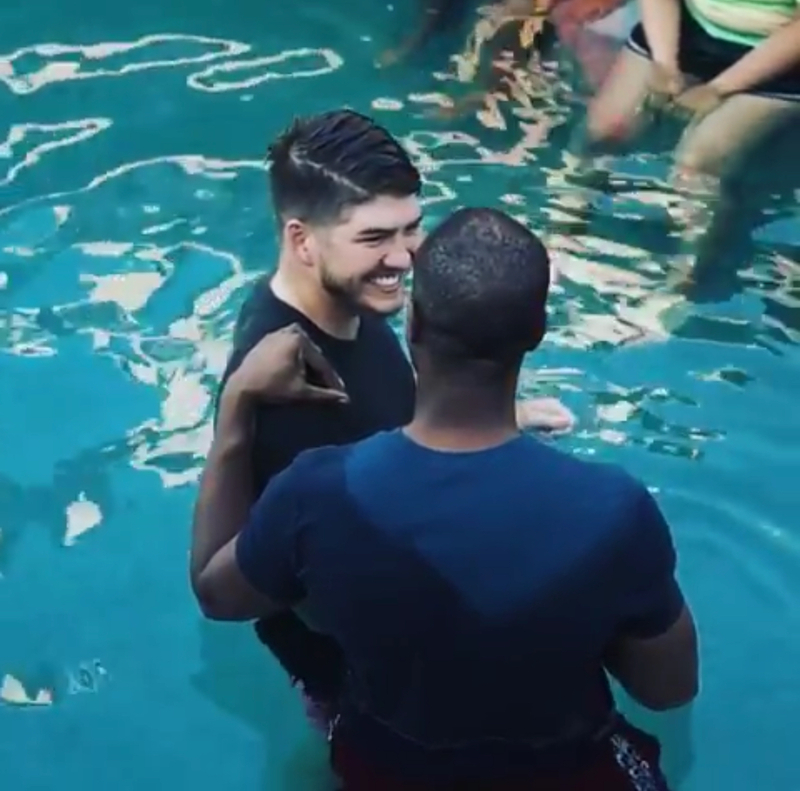 The church is not confined to a specific place or building or style of worship; in unity, we celebrate together, as a worldwide family, when just one person is baptized into the family of faith. 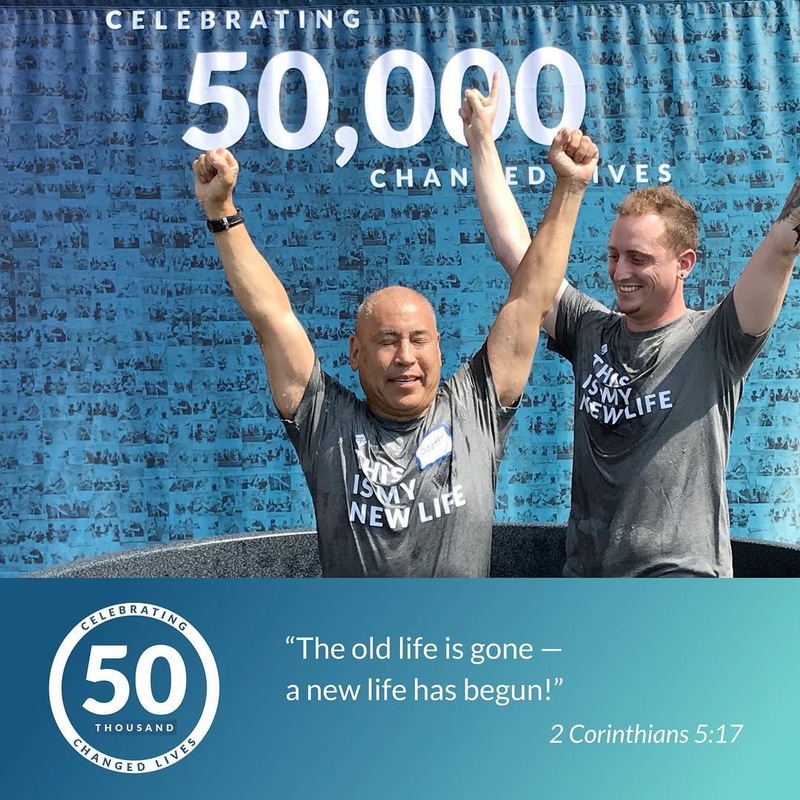 The 50,000th baptism at Saddleback is just a small glimpse of the gospel’s power to heal the world. Every day, people from every nation are finding hope, purpose, and relevance in the message of Jesus. 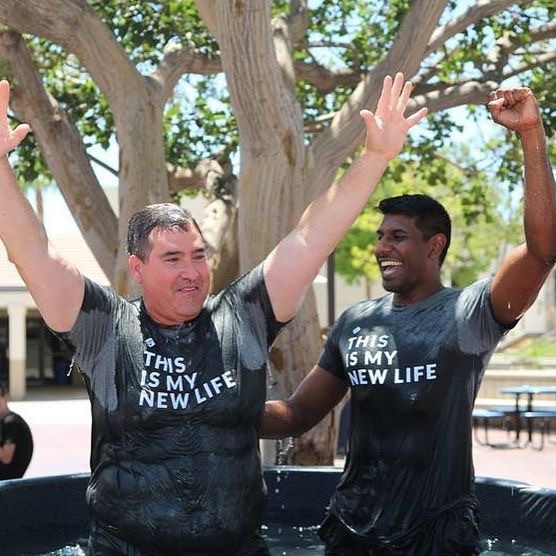 The gospel is alive and active at Saddleback and at countless other churches in the U.S. and across the globe. 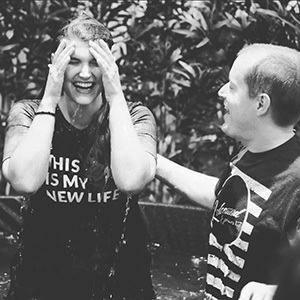 "This is a milestone not just for Saddleback Church, but for every church in God’s worldwide family of believers." 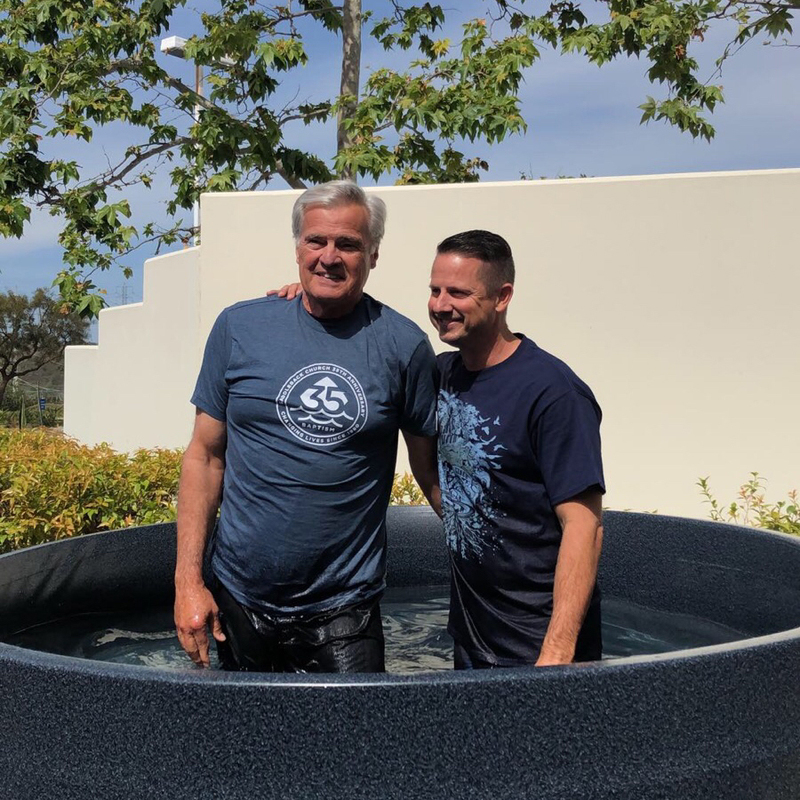 We’ve reached 50,000 people baptized at Saddleback, but we’re not stopping there — so if you’re thinking of getting baptized, there’s no better time than right now! 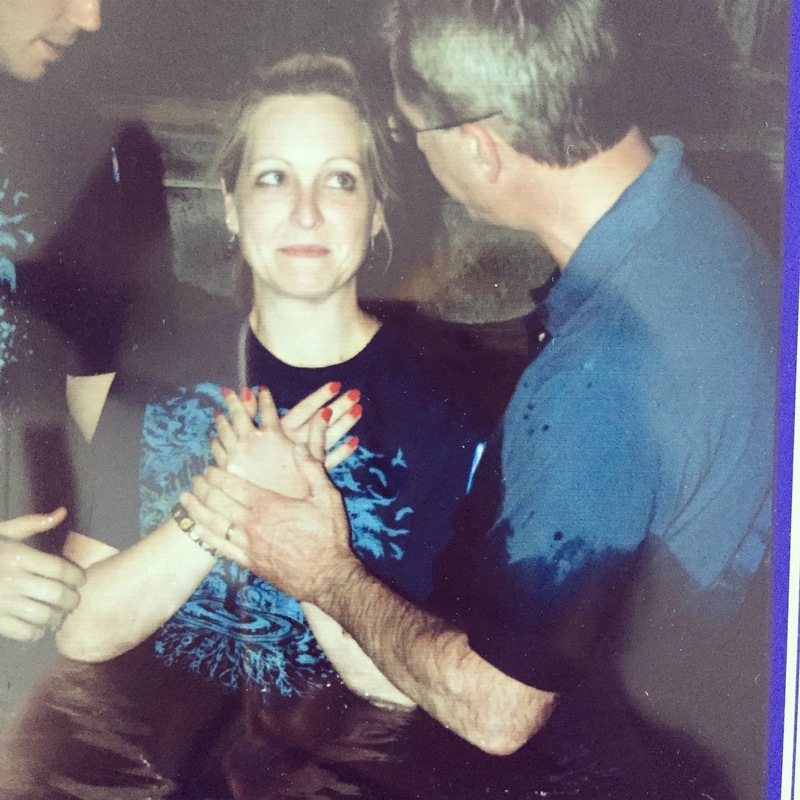 For believers, baptism is not an optional ritual to be delayed or ignored. It signifies your inclusion in God’s family. 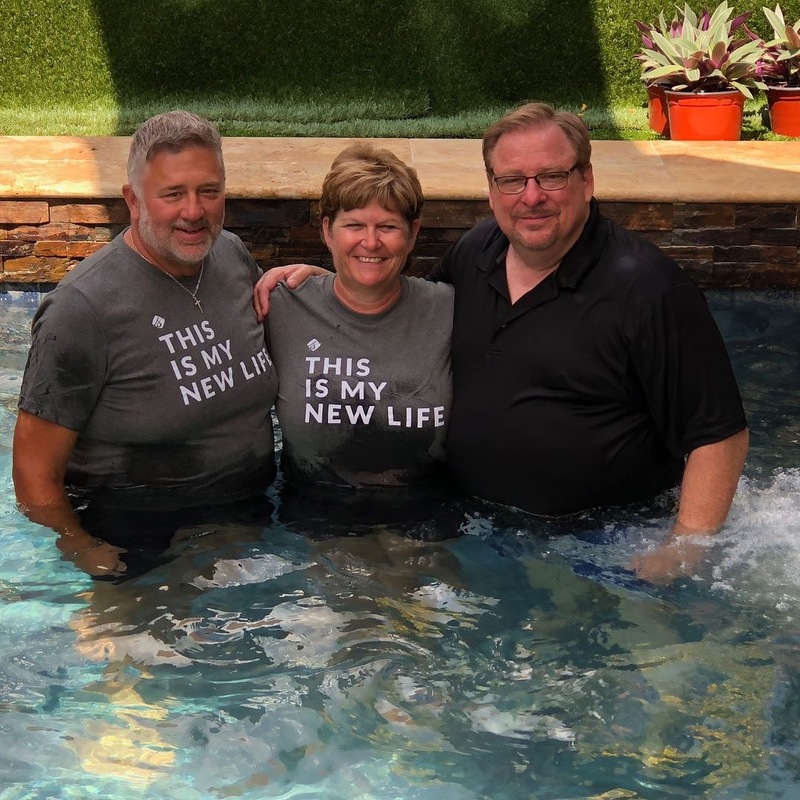 It publicly announces to the world, “I am not ashamed to be a part of God’s family.” Baptism symbolizes your death to your old life, and announces your new life in Christ. 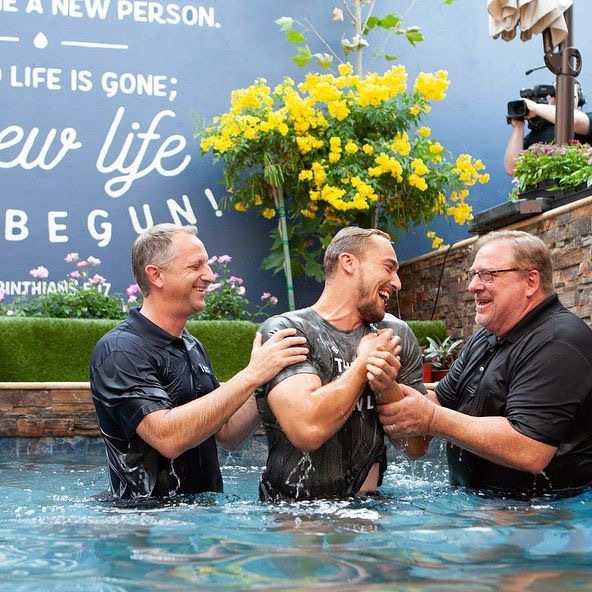 You can be baptized after an upcoming service at any of Saddleback’s 19 locations. All you need to bring is yourself, because we have everything else: shorts, a T-shirt, and a towel. Our PICS Ministry will be on hand to capture the moment as we celebrate your commitment to Christ. We can’t wait to celebrate with you! 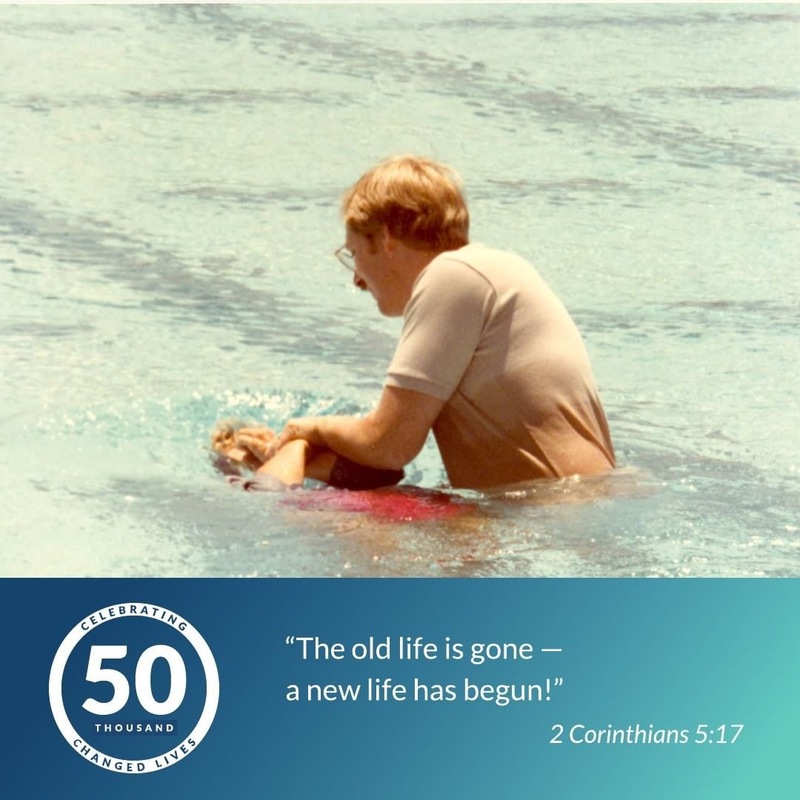 Click the image below to register for your baptism. 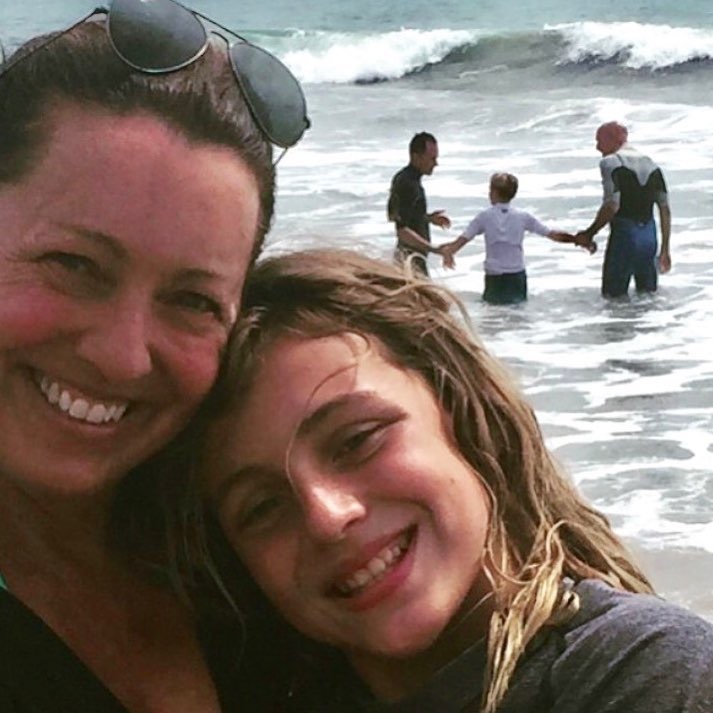 "If you’re thinking of getting baptized, there’s no better time than right now!"